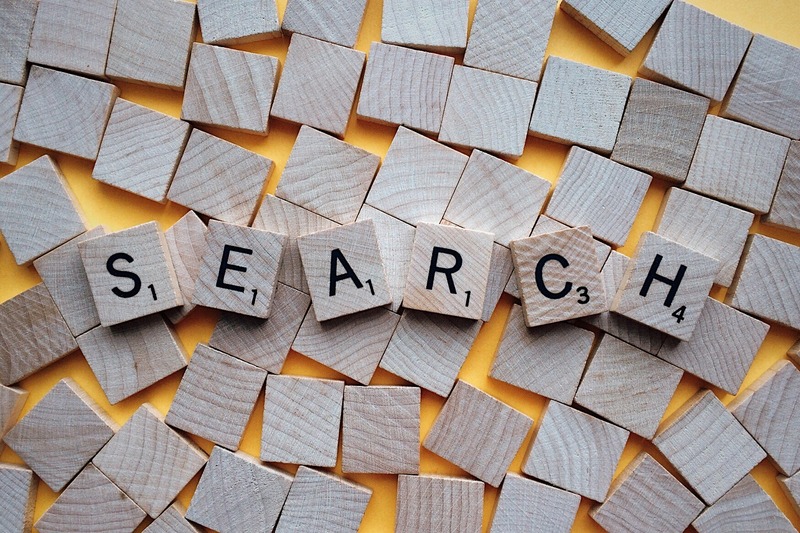 Library Search, Google & Google Scholar: top tips! Want to learn the top tips from a librarian about how to use Library Search, Google, and Google Scholar? These hourly sessions are part of the Student Talks initiative! This entry was posted in Training and tagged google, google scholar, library, Library search, student talks. Bookmark the permalink.